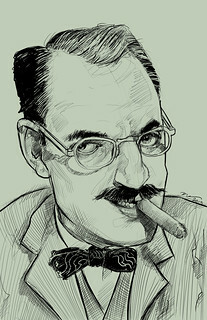 I ramble on a bit… » “Julius Henry “Groucho” Marx” A genius in any time. “Julius Henry “Groucho” Marx” A genius in any time. Long may he be loved, never to be forgotten.